As we move into 2019, with the ever growing competition calendar, events and exhibitions all over the world. We have now become victims of our own success. Pure Class have been in business for over 30 years servicing the dancers requirements with made to measure dance wear. Over the last 10 years there has been a demand for off the peg and this will continue to be the case, but for us the time has come to use our extensive knowledge, experience and understand that the need to look and feel the best on the floor without compromise needs ‘TIME’. This is why we have made the decision to reduce our time spent on producing off the peg garments, which in turn will reduce our presence at numerous exhibitions. Thus giving us back our identity, allowing us to go back to the beginning as a Bespoke Company. Giving us more time to produce and look after the dancers requests. This is Our Goal. 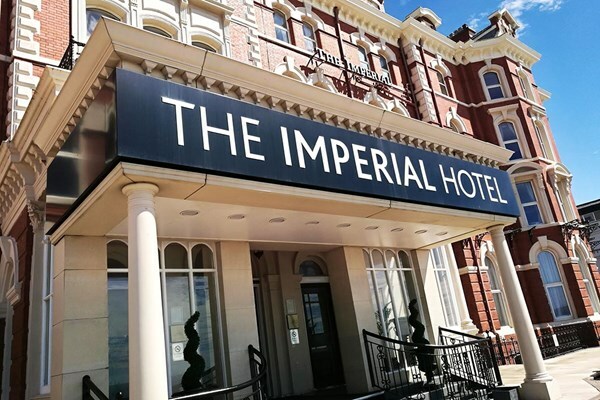 Pure Class have also made the decision that this year in May we will be moving our exhibition to The Imperial Hotel Blackpool alongside Chrisanne Clover Ltd and many other companies. Where we will have the space to accommodate our staff, who will be producing behind the scenes for you ‘the dancer’, what you require whilst in Blackpool.